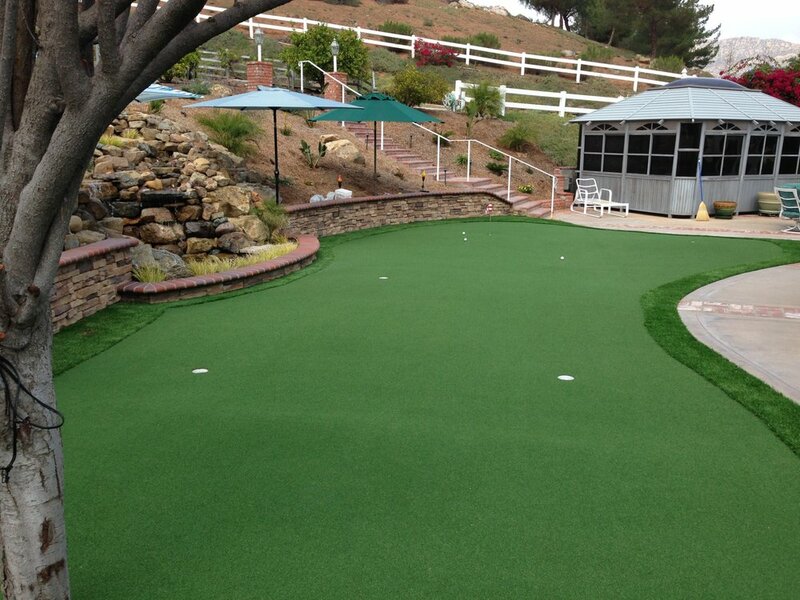 San Diego Olive 51 Artificial Grass is a selection of lighter green turf options made with a combination of Olive colored blades mixed with Field Green blades. The variety of color mixtures provides an assortment of choices that will brighten any landscape. Utilizing the latest technology to create the ultimate in luxury and comfort, Olive-51 is outstanding for a surprisingly comfortable yet durable artificial grass product that feels great when you kick your shoes off.